Axel - Non-Binary Artist - Butte, Montana. To describe Axel Samano is a very complex task. 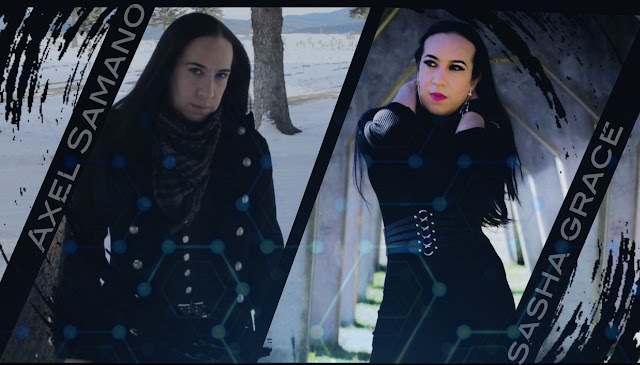 The double CD Deux Ex Machina presents to the public two parallel visions of Axel: Deus Ex Machina: Antikythera is a CD where the listener will enjoy several musical genres such as EDM, EBM, Synth-pop, Future-pop and Rock. 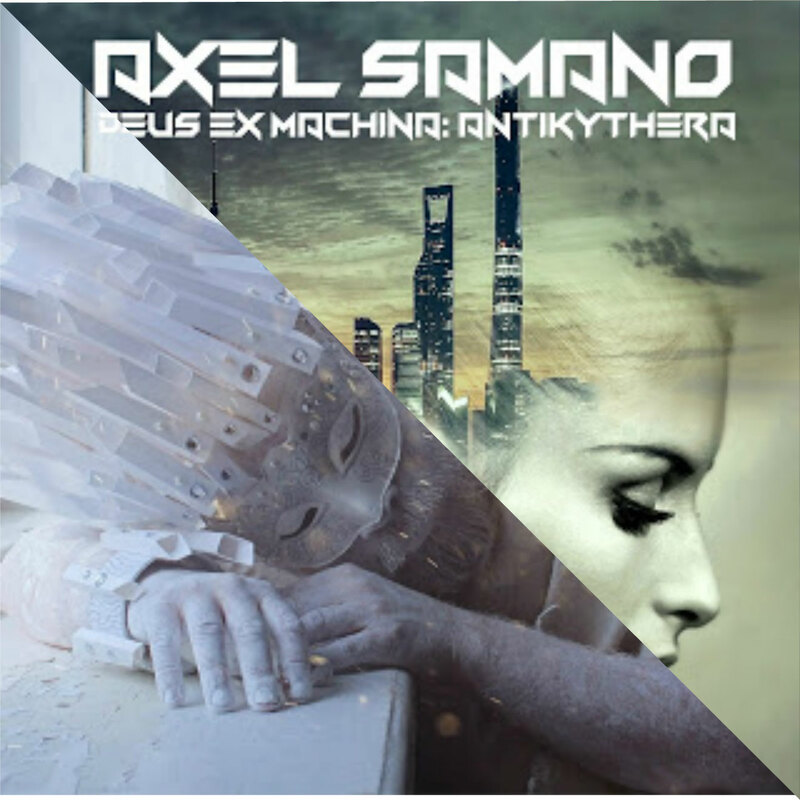 Each musical theme describes the impersonal experiences of Axel Samano. The music was written entirely by Axel Samano and it took him three years to learn on his own the musical theory behind the orchestra. This is an original disc and in complete accord with its author, because Axel ‘s soul was involved in the majority of the songs—his/her own history.